The world knows him as "Tiger" Pataudi, the tag that he truly deserved; Mansoor Ali Khan Pataudi was the ninth Nawab of the Pataudi dynasty and 14th Test captain of the Indian cricket team who is still reckoned for his bold and vivacious attitude. 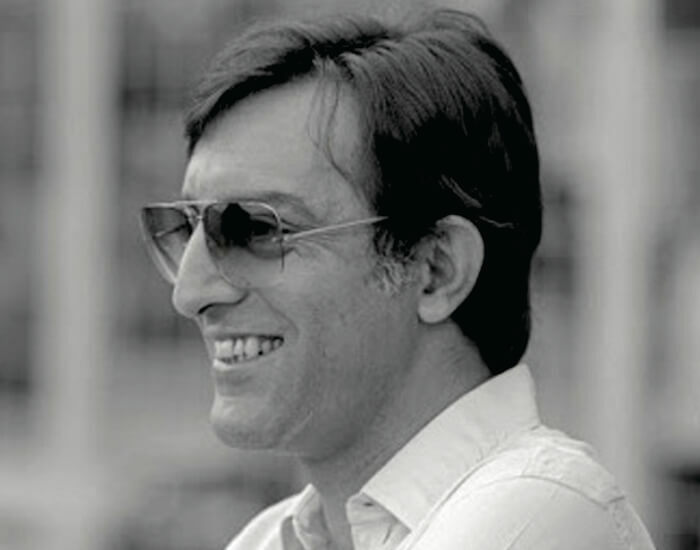 In a span of his amazing cricket career, Pataudi had played 46 Tests in which he scored 2,793 runs with a Test batting average of 34.91 and became the Tiger of the Indian cricket team. On 5th January 1941, Mansoor Ali Khan was born to Nawab Iftikhar Ali Khan and Begum of Bhopal Sajida Sultan. It was Pataudi's eleventh birthday celebration when his father died while playing Polo quite unexpectedly and he succeeded as the ninth Nawab of the Pataudi dynasty. He held that title until the 26th amendment of the Indian constitution. Pataudi attended the Minto Circle (Aligarh) and Welham Boys' School in Dehradun, Lockers Park Prep School in Hertfordshire where he met former English first-class cricketer Frank Woolley who coached him well. Later on, he attended Winchester College. 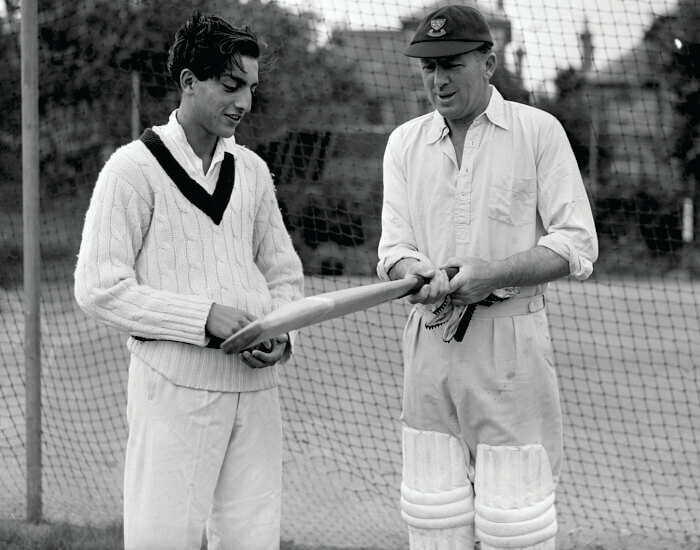 In 1957, Pataudi made his first-class debut for Sussex at the age of 16. 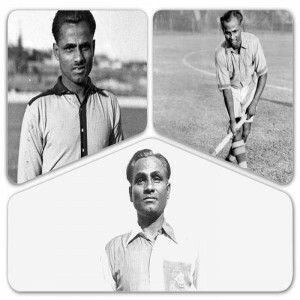 He had also played for Oxford University as the first Indian captain there. Post two years, he captained his school team at Winchester and scored 1,068 runs, surpassing the previous record set by Douglas Jardine in 1919. He remained the youngest Indian and the second youngest international Test captain as of November 2018. In 1964, the Government of India honoured him with the “Arjuna Award” for his distinguished performance in cricket. 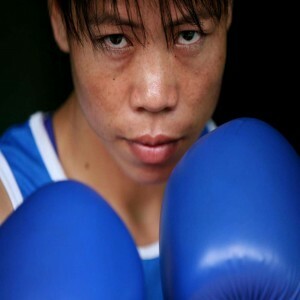 Post three years, he was bestowed with the Indian civilian honour “Padma Shri” for his unforgettable efforts for the encouragement of sports in the nation. During his initial days at the cricket pitch, he was known as Pataudi Jr., as his father was also a prominent cricketer. He made his place as a right-handed batsman and a right-arm medium pace bowler who could change the momentum of the game in just a few seconds after his arrival at the pitch. The brutal accident that took Nawab's right eye happened on 1st July 1961 on a street of Hove during which, a piece of shattered glass penetrated his right eye and damaged it permanently. This damage caused him a double vision, and there were talks that his cricketing career would end then. But Pataudi knew his worth and started practising with one eye. Post six months of the accident, he made a dynamic debut to the cricket pitch and left everyone shell-shocked with his gritty performance in a Test match against England in December same year. He aided the national squad with 103 in the third Test to win its first series against England. 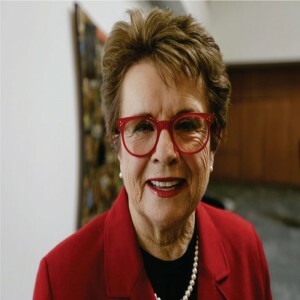 The following year, he became the captain of the Indian cricket team succeeding Nari Contractor. 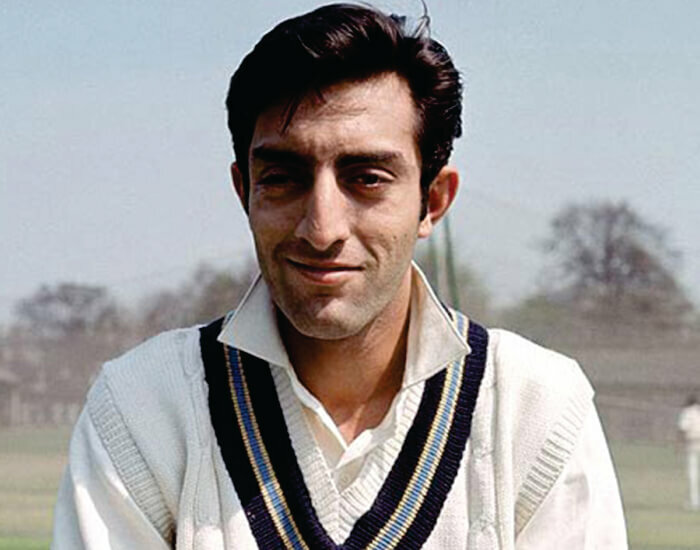 In 1962, Pataudi was entitled as the Cricketer of the Year by Indian Cricket. 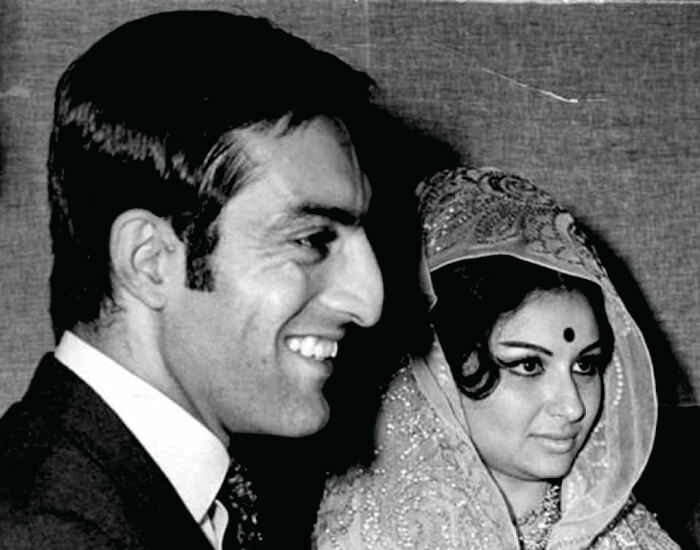 The following year, Pataudi tied a nuptial knot with the leading actress of Bollywood, Sharmila Tagore and the couple got blessed with three children- Saif Ali Khan, Saba Ali Khan and Soha Ali Khan. In 1970, Pataudi lost the captaincy and skipped playing Tests for two years. He also proved himself excellent when he managed the Indian cricket team in 1974 and also officiated as a referee for two Ashes Tests in 1993. His record for facing off the most number of balls in a single Test match, batting at number six position still sustains. In 1968, India had its first Test match win overseas against the team of New Zealand, and Pataudi played a significant role in this victory. The same year, he was bestowed with the title of Wisden Cricketer of the Year. In a span between 1957 and 1970, Pataudi also played for Sussex County Cricket Club for which he scored 3,054 runs in 137 first-class matches and captained the club in 1966. On 22nd September 2011, the Tiger of the Indian cricket history lost his whim after a fierce battle against interstitial lung disease. His burial ceremony was held in Pataudi town near Delhi. He was also known for his fielding attributes that aided the national squad many times to be victorious. Even prominent commentator John Arlott and former England captain Ted Dexter have designated him as the "best fielder in the world". In his honour; BCCI instituted the Mansoor Ali Khan Pataudi Memorial Lecture on 6th February 2013 to summarise his unforgettable contributions to the Indian cricket history. 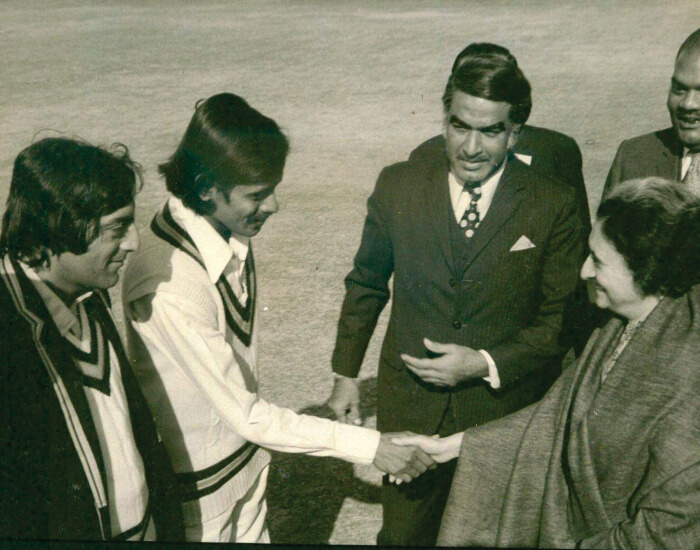 The phase that Pataudi faced during his initial era of cricket career required guts and Pataudi fulfilled that requirement by successfully taking the captaincy at the age of 21 as the appointed captain was not in the condition to play. 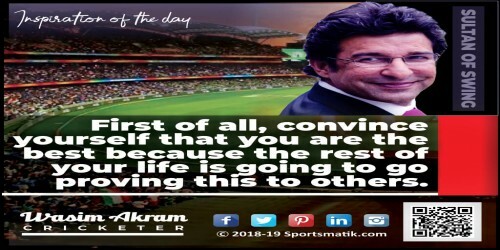 He boosted up the self-esteem of the team to fight against the odds and focus on their potentials and stood as an example to rule the cricket pitch just like a tiger ruled the jungle. No matter how experienced or how novice the opponent would be, Pataudi had always played his game in a regal way and left everyone mesmerised with his performance that will always remain in the golden pages of the Indian cricket history.